Motor vehicles are an important aspect of our lives. They ensure that we travel faster and save time. This means owing to their importance, such cars must be well taken care of. The perfect workings of a car will greatly depend on how well the owner takes care of it. Just like any machine, if you skimp your car, you will not notice but it will eventually have the potential to become prone to breakdowns. It may even end up causing an accident and putting you and others in danger. Importance of regular vehicle maintenance. 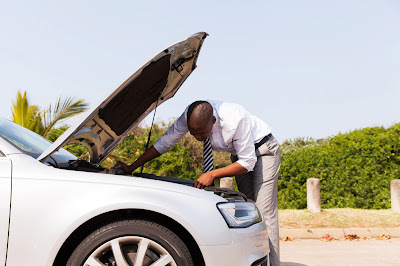 Having regular and timely car maintenance checks is a great way to ensure your car from undue damage. A timely visit to the mechanic will help ensure its engine and other parts are functioning correctly. The same way a person requires regular medical attention and check-ups, automobiles equally perform better with mechanical attention. Do not, therefore, wait until your car is a complete wreck before taking it to the mechanic. Auto maintenance is a great way to reduce on car maintenance costs. 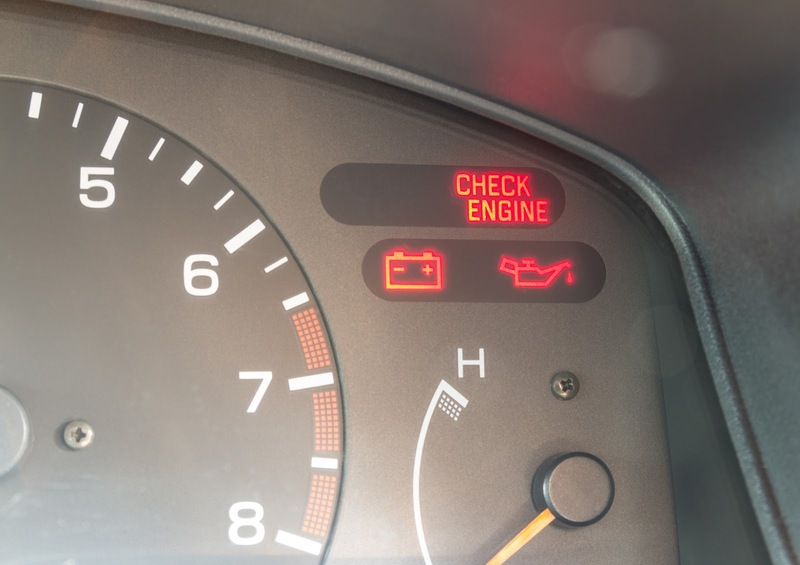 If you regularly take your car to the mechanic, it becomes easy to detect a possible problem earlier. Such a problem then can be rectified in a timely manner. This is before it escalates and gets out of hand. If a mechanical problem persists, it is then likely to cost you more in terms of repairs. Get the problems fixed once and for all. There is nothing more distressing then your car developing problems regularly. You, therefore, must stop skimping your car. Cars with problems are a great cause of accidents on the roads. Lack of regular car maintenance is likely to cause accidents. 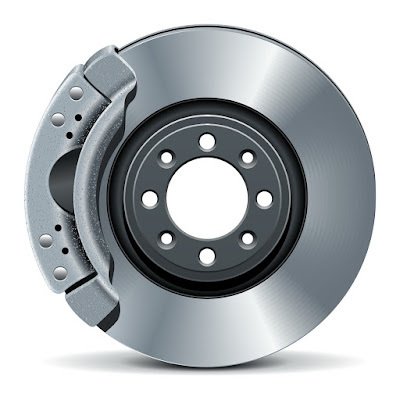 This is because engine problems and the braking system must always be checked and maintained. Tires and oil filters also need to be regularly checked. A well-maintained vehicle is easier to drive and is a sure way to prevent accidents. Protect your life and others from accidents by taking your car for regular visits to the mechanic shop. Auto experts will also attest to the importance of professional car maintenance and the effects on their performance. 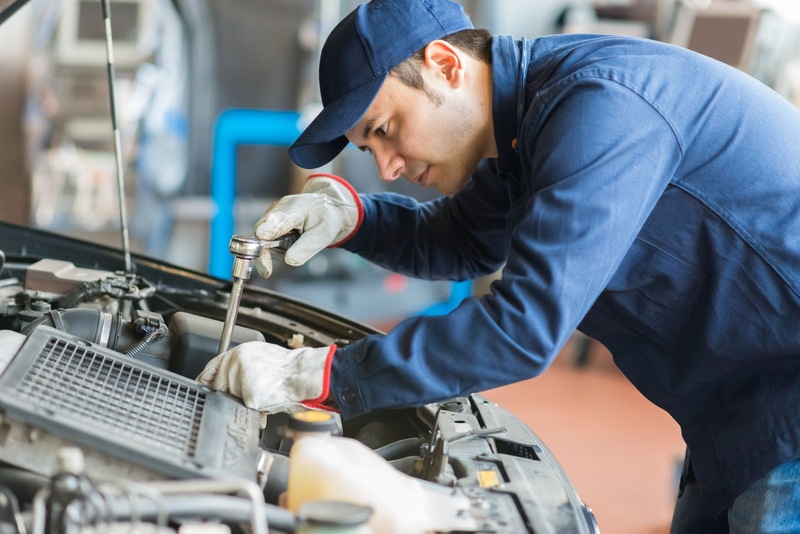 A well-maintained car is likely to perform much better as compared to a poorly maintained one. The mechanics will check all the car parts to ensure all loose ends and bolts are tightened. Worn out parts are also replaced with new ones. Moving parts and the engine is equally well-oiled and greased, therefore, making the car perform better. This is in terms of speed and gas consumption. People on a tight budget are more likely to skimp their cars. This is, in reality, likely to cause more damage to the car and cost them more in terms of repairs. Do not pay for the repair of your car due to skimping. This coupled with issues such as accidents and getting on the wrong side of the law can become stressful. Ensure the efficiency of your motor vehicle by having it routinely checked by an experienced and professional mechanic. 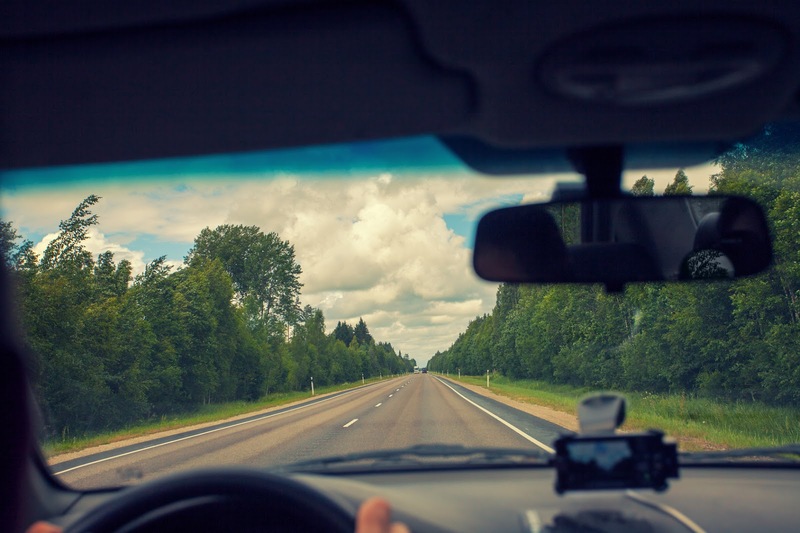 ARLINGTON, Va. — Drivers of vehicles with good small overlap front ratings from the Insurance Institute from Highway Safety can expect to be protected well in a frontal crash involving the left corner of the vehicle. But how would the passengers sitting next to them fare in a right-side small overlap crash? A new study shows that good protection doesn’t always extend across the front seat. If you're shopping for a compact car, there are plenty of options. Check out how these three popular entries measure up: the Chevrolet Cruze, Honda Civic and Hyundai Elantra. Watch the video for the hits and misses of all three models. Follow our summer driving tips and plan for a safer, more fun summer. The summer months are the time when most Americans decide to plan their biggest road trips. That means that you are going to be spending more time on the road, driving greater distances, for longer periods of time. · Tires. 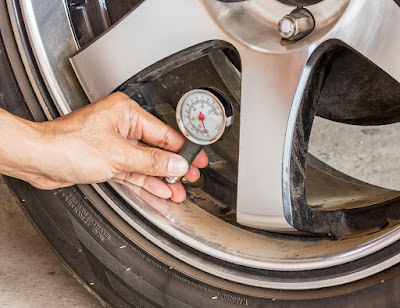 Check the tread depth and pressure of your tires, as well as whether or not there is uneven wear. And be sure to pack a real spare. If you are out in the middle of nowhere and your tire blows, you might have to drive quite a distance on your spare. Make sure that you switch your winter tires to all-season or summer tires. · Check your cooling system. Unless you know a lot about cars, we suggest that you have professionals help you check the radiator, belts and hoses, coolant, cooling fans, water pump, and heater core. · Also check (or have someone else check) the tie rod ends, steering components, ball joints, refrigerant level, compressor clutch, etc. Check your wiper blades and battery, too. · Pack an emergency kit that includes: jumper cables, flashlight, first aid, flares, water, nonperishable food, extra washer fluid, basic tools, and anything else that you think you might need. · Stay awake! Long drives mean longer hours at the wheel, and most people cannot handle more than a few hours driving without some kind of break. Take breaks when you need them. Switch drivers often. Pull over for the night if you are really drowsy. Before you drive, make sure that you are well-rested from the night before. Caffeine may help in the short-term, but it can hinder you in the long-run. · Why not take the scenic route? Do not be in a hurry to get to your destination. A road trip is not a good excuse to set your cruise control at 10mph above the speed limit. Besides, a road trip is not just about the destination, it is about the journey. · If you are towing a boat or trailer, be sure that you drive slowly and smoothly. You must do everything with more caution, including turning, accelerating, braking, and changing lanes. Be sure that you have good mirrors that will help you cover your blind spots. · Try to drive during the daylight hours. You will be able to see better and will have more reaction time to obstacles up ahead. · Watch out for our favorite furry critters! The most important summer driving tip is to have fun! Well, actually, that is the second most important. The most important summer driving tip is to be safe and cautious. The 2016 model year has been a big one for midsize sedans, with six of 11 entries having been completely redesigned or significantly updated. We set off on a 600-mile road trip that took us from our home base in Southern California to Lake Las Vegas in Henderson, Nevada. We swapped cars and notes along the way, evaluating each vehicle in key categories ranging from highway driving to infotainment to rear seat roominess. Tires are considered one of the most important components of a car, and their upkeep is not only a major part of car maintenance, but also part of driver and passenger safety. However, wheels are also susceptible to premature damage and wear, so it's important to consider a few maintenance tips to keep them in good shape for a long time. Drivers should inspect them regularly for adequate air pressure. An inexpensive rotation can help to maintain tread wear and promote the maximum amount of life. And drivers should also consider that their driving habits may have an impact on the long-term quality of their wheels. Optimal tire inflation is crucial for achieving longevity and top performance. Also, optimal inflation can help with fuel efficiency. According to the U.S. Department of Energy, an adequate amount of air pressure can improve fuel economy by 3.3 percent. Experts recommend inspecting air pressure at least once per month and before and after long road trips. A driver should also apply the recommended amount of pressure instead of the maximum amount. If the wheels are underinflated, they're at risk for irregular wear and require more energy and fuel for the vehicle, as they don't roll as smoothly and must work harder on the road to compensate. If they are overinflated, it will lead to a harsh driving experience and reduced traction. Not only is regular inspection beneficial for car maintenance, but it's also an important part of car and driver safety. According to studies by the National Highway Traffic Safety Administration, underinflated tires are the leading cause of tire-related crashes. According to Michelin, drivers should get their tires rotated every 6,000-8,000 miles. Some shops may provide a free rotation when a driver buys their tires all at once; if they don't, drivers needn't worry, as this service is usually inexpensive and worth the investment. A person who is mechanically inclined can even perform this task at home with the purchase and use of a hydraulic floor jack. Many car experts and mechanics would agree that rotation is needed to ensure more uniform tread wear, as wheels tend to wear in different places depending on where they are situated on the car. This will guarantee more consistent performance of the vehicle, and a driver will also get the most out of the wheels' lives. Many people may forget the main thing they do in a car that determines the integrity of a tire: yes, driving. Not only can being a good driver prevent road accidents and save lives, but it can also help to reduce tread wear and promote longevity of those rubbery wheels. Since tires are in direct contact with the road, they deal with a tremendous amount of abuse when a person engages in risky driving habits. So if a person doesn't want to wear out the tread too soon, they can limit the amount of "bad" driving habits such as aggressive driving, speeding, and hard braking. 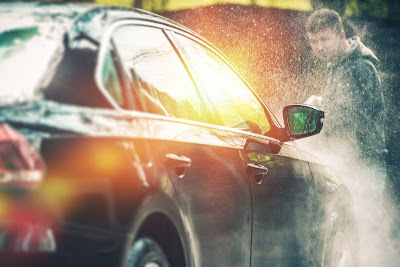 Drivers should also be mindful of what's on the road and in parking lots and driveways when they park their vehicles; treads are very susceptible to tears from broken glass, nails, and potholes. For extra measure, a person may also inspect for sharp debris in the treads every once in a while. In today's society, DIY projects have become a necessity for many. This is also often applied to car repair. Some people think that because they have knowledge of cars and their working components, many of what they consider easy projects can be done in their home garage. However, a lot of these projects aren't nearly as easy as they may seem. Fixing a clutch. Simple enough, right? It seems to be. 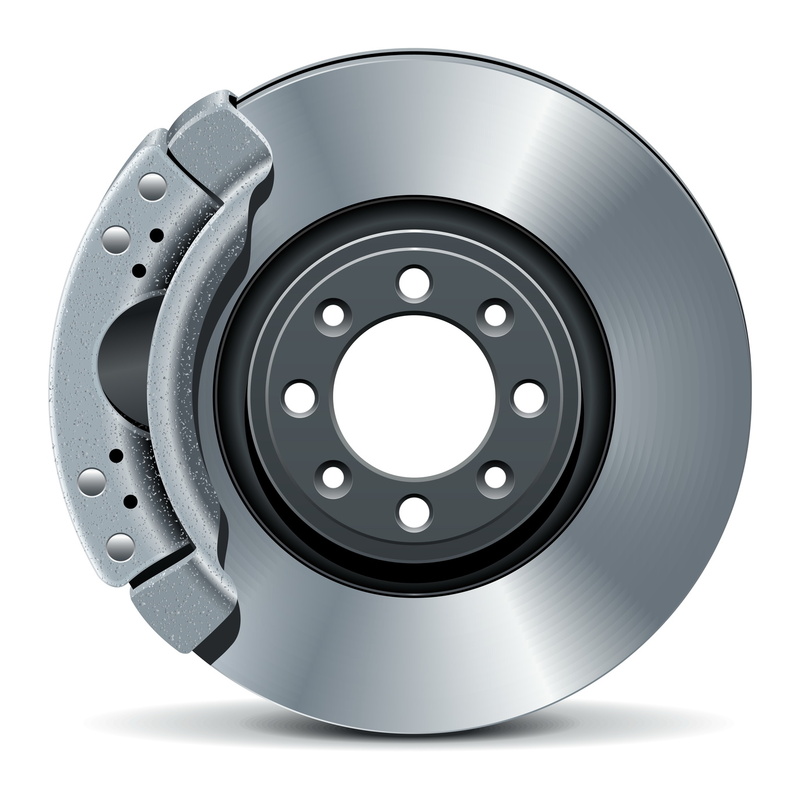 However, most people don't realize that fixing a clutch is more complicated and can be a delicate procedure. The biggest hurdle one would find is that many times it involves dropping the engine. This is not something that most can do in their garage. Every automotive store carries A/C recharging kits. If they do that, then it must be something a novice could do, right? Wrong. Not even counting the added complications of Freon, there is so much more to it. Working with the A/C system involves very high, specific pressure, specialized tubing, and odd components - most of these allusively buried in the dashboard or tied into an incomprehensible computer - not to mention many other things related to the first law of thermodynamics. If that word is not recognizable, you more than likely have no business even being in there. Though thankfully this particular area rarely needs to be worked on or around, it is still a good idea to know what the possible outcomes could be. The most important thing to think about if working on or around this area - including any close by panels - is that there is a significantly sized explosive charge tucked away in there. Does 'explosive charge' sound a lot like a bomb? It should, because that is essentially what it is. Definitely make sure that someone with training in that particular area works on that part of your car. A hand being blown off isn't worth the extra money saved by doing it ones-self. It is guaranteed that the hospital bill for that would be significantly more expensive than just having a professional do it for you. Anytime someone is messing around with gears it can lead to disaster. It takes a delicate, sensitive touch. Differentials are even trickier. If the gears are even slightly off, your car will sound like it has been taken over by a disgruntled poltergeist. Not to mention that in a very short time, the teeth will completely wear out and disintegrate. The contact patch between the gears has to be so carefully aligned that it is mathematically perfect. Even the seemingly simplest of jobs are so involved that many times doing your own car repair can cost more than taking it to the shop. A car repair technician can do the job right the first time and save lots of time and energy.